[tps_header] If you are making classroom valentines at your house, odds are that you probably have to create a valentine box to go with them. It’s on our list of things to do this week, too! I’ve gathered a few really creative and fun ideas that range from a little more detailed to some that are easier and a little faster to put together. I love that Valentine boxes can really be an expression of your child, depending on what you make, and how it’s decorated. It’s also just a fun thing that can be done together!!! Instead of a box, use a tin pail! I think they make such a fun valentine box…and easy too! It was so fun for me, too–can’t wait to get together again!! 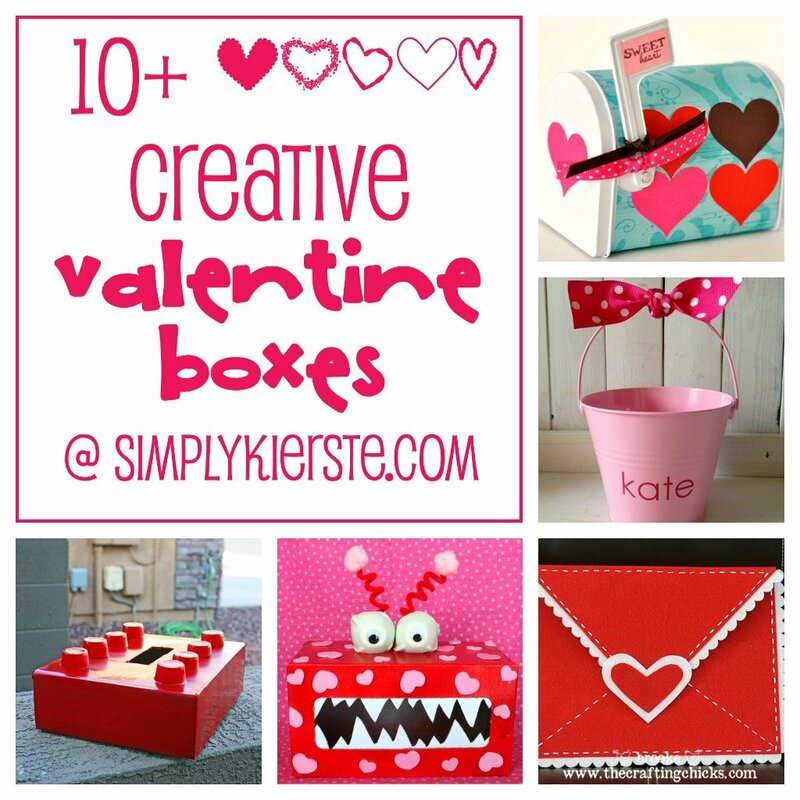 Thank you for including my pink pig and monster valentine boxes in this fun round up! you are welcome–they are darling!!! I made the iPod box for valentines day at school. It was funny because everybody got my fake headphones on it and put it in their ears! 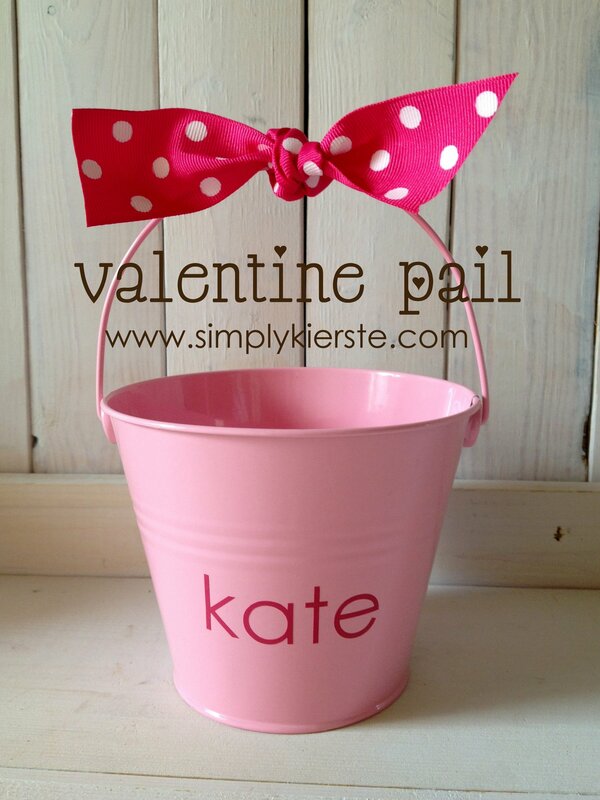 It was a great valentine box and very easy. What are good things to put on a valentines box?